HVAC Company | Fresh Air, L.P.
A fu lly functional and efficiently operating HVAC system is key to a comfortable home. You rely on yours to work day after day, season after season—and in our area, every hour of the summertime. It protects you from the elements and with the right supplemental indoor air quality products, it helps to filter the air that your family breathes. 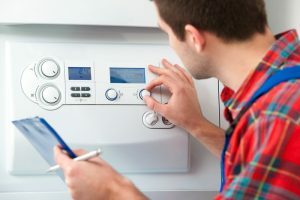 Your air conditioner is reliable and efficient, without creating unexpected spikes in energy costs or sudden breakdowns. Well, that’s the case if you have your AC installed and serviced by a professionally trained HVAC company in Houston, TX, anyway. 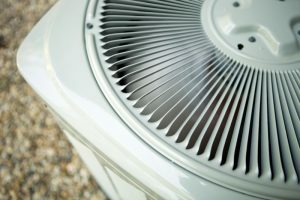 Partnering with knowledgeable and reliable HVAC professionals is essential to enjoying your air conditioner for as long as you can. This is at least one partnership you don’t want to rush into. We urge you to take your time in finding a contractor who will do the best work for you. This means doing your research before choosing the company you want to come into your home. But how do you make this decision?